Most if not all photos of my kids are wearing caps. My kids are just used to wearing caps wherever we go. They wear caps when we go to the mall, park or simply when they run errands for mommy. Caps Hats, serve as their protection from the heat of the sun and cold weather at night. The kids will bring one to the school field trip next month with all the other necessary stuff like extra shirt, light jacket or windbreaker, face towel, and water bottle in a carry all backpack. 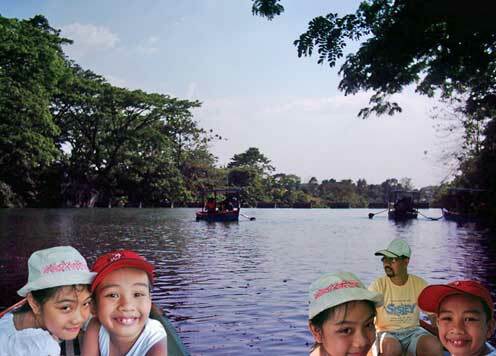 This entry was posted in Kids and tagged caps hats, kids in the park on January 15, 2011 by Yami.